Welcome to New Orleans, Louisiana's most important port city. 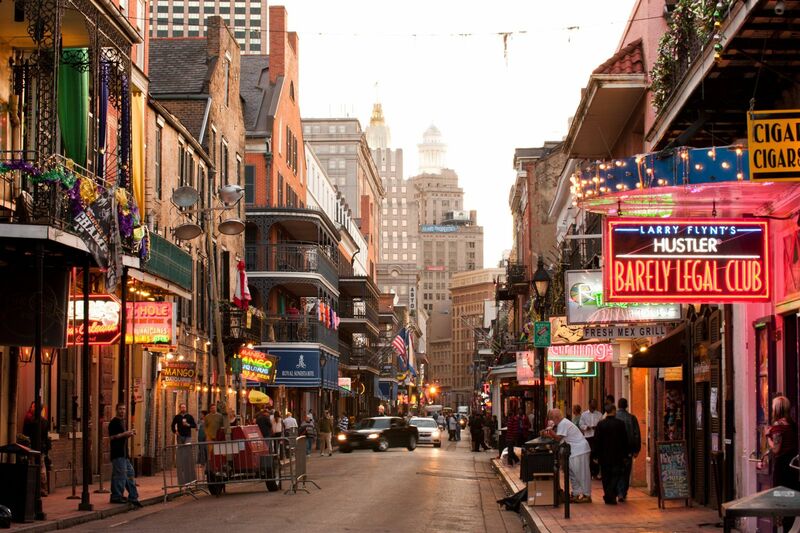 People from all over the world have been arriving in New Orleans since the Sieur de Bienville laid out the city's streets in 1718. The city today is a unique blend of Spanish, French, Caribbean, African and Anglo-Saxon influences. This is obvious in the food, architecture and of course, the music. Your ATI Tour Director will be available to you in the evening to plan your stay in this charming and bustling city. The day is yours to immerse yourself in the charm and excitement of one of America's most unique cities. 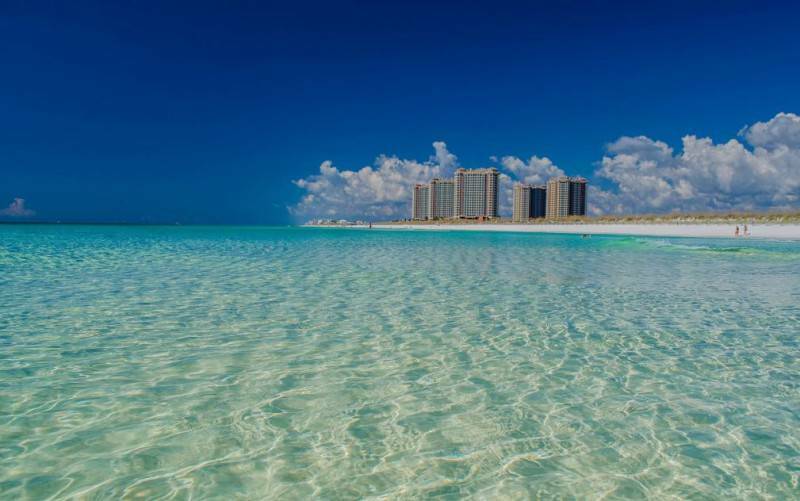 Your ATI Tour Director will assist you with planning the day's activities. Perhaps start the day with an early morning optional taking you to a famous Louisiana Plantation followed by a Jazz Brunch in the Quarter. Enjoy window shopping along Royal Street's art galleries, or while away the day lazily sipping coffee in the Cafe Du Monde. Take a stroll along the Mississippi River or ride the St. Charles street car through the Garden District, an area known for its magnificent architecture. Leave Natchez and drive on to Memphis. As a large river port, it was one of the most important links in the cotton trade before the Civil War. Memphis is also known as the "Home of the Blues." It was here that W.C. Handy first played his Memphis Blues and many other tunes that earned him the reputation of "Father of the Blues". 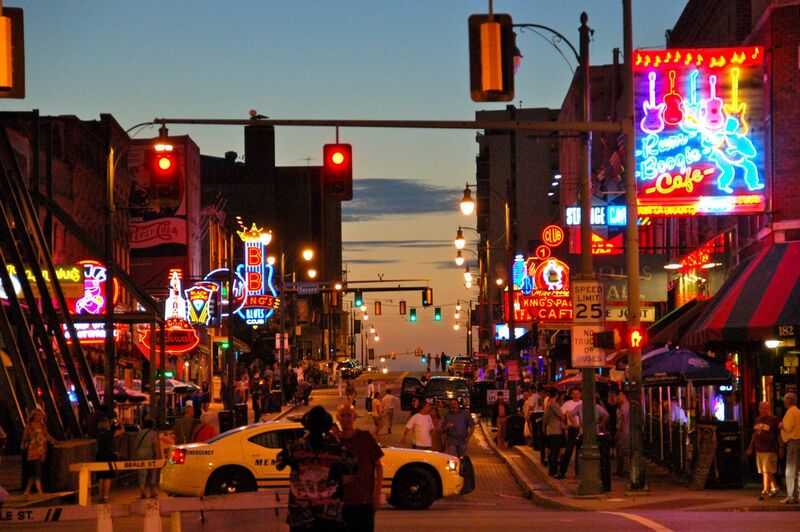 A brief city tour will take you to the city's liveliest street, Beale Street, where the Blues and other types of music are played nightly in almost a dozen clubs. Travel along historic Front Street, known as Cotton Row in the days when cotton traders and merchants conducted business here. Look across the Mississippi River to Arkansas as Hernando de Soto did in 1541, as the first European to see the Big River. Of course, no visit to Memphis would be complete without a visit to Graceland, the home of Elvis Presley (optional). 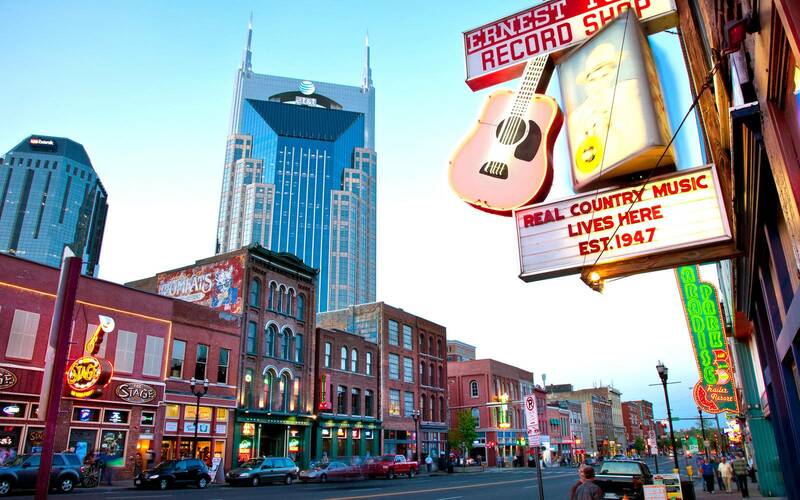 Today you will continue on to Nashville, known as the capital of country music. The city earned its title with the first airing of the WSM Barn Dance radio program, the forerunner of the Grand Ole Opry. The renovated Ryman Auditorium in downtown Nashville, once home of the Grand Ole Opry, the studios near Music Row, and Opryland itself attest to Nashville's reputation as the most important city in country music. 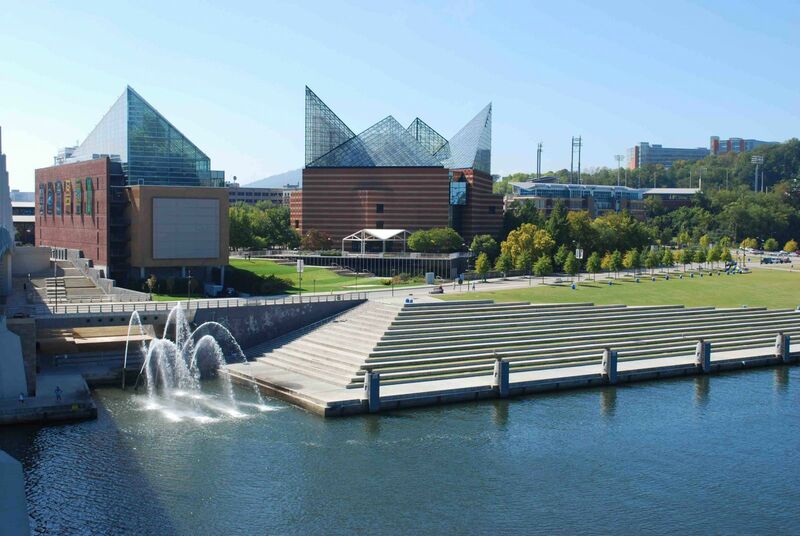 Leaving Music City, we head to Chattanooga, home to the famous Choo Choo and which has received national recognition for the renaissance of its beautiful downtown and redevelopment of its riverfront. You will have an opportunity for lunch here (optional). 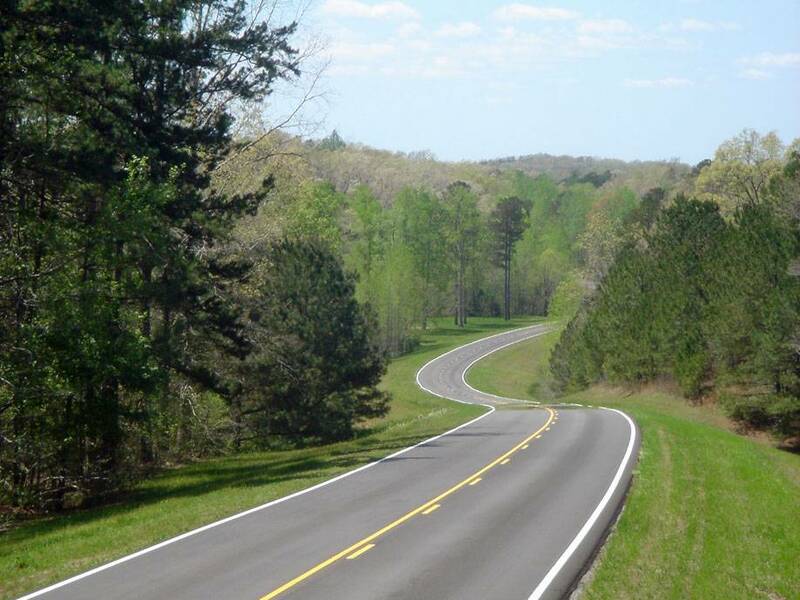 Our trails lead us to Atlanta, Georgia via Roswell, home to Bulloch Hall, one of the outstanding plantation homes of the area (admission included). Your ATI Tour Director will be available to assist you in arranging individual transfers to Atlanta International Airport or with sightseeing recommendations for the day should you want to enjoy this great city further. We hope you have had a memorable journey and look forward to the opportunity to host your next visit to America. - Shuttle: GO Airport Shuttle is available to transport passengers from the airport to their hotel. One-way seat-in fare per person is approximately USD $24. For instructions on how to get to GO Airport Shuttle after you land, please call 1+ (702) 895-9976 or visit www.goairportshuttle.com. - Taxi: Independent taxi service is available to transport passengers from the airport to their hotel. Approximate fare should not exceed USD $40, plus any toll charges that may apply. Passengers should secure rate before hiring. - Day 1 (Friday): Upon arrival, passengers should check-in at the front desk of Staybridge Suites French Quarter and identify themselves as participants of ATI’s Gone With The Wind/Romantic Trails of The South Motorcoach Tour. In the evening, passengers will be contacted by ATI’s Tour Director. - Day 2 (Saturday): Full day at leisure. 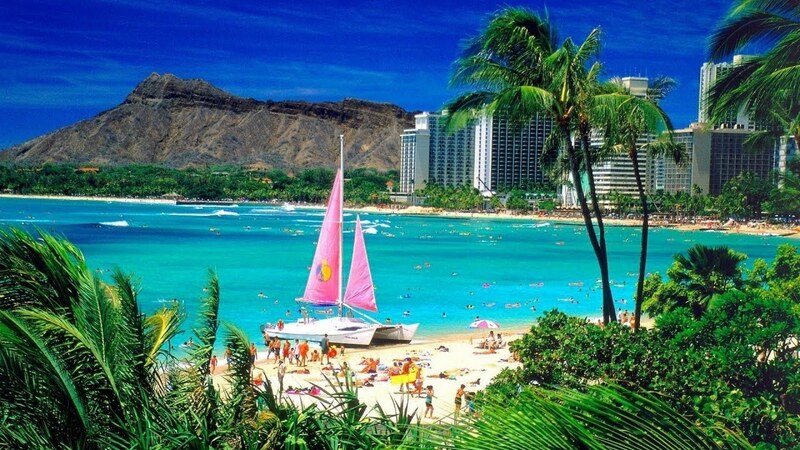 If needed, ATI’s Tour Director can assist with securing optional tours. 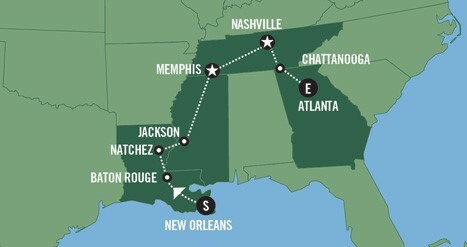 - Day 3 (Sunday): ATI’s Romantic Trails of The South Motorcoach Tour departs for Natchez at 8:00 am. Passengers should meet ATI’s Tour Director in the lobby of Staybridge Suites French Quarter with their luggage at 7:30 am. - Day 7 (Thursday): ATI’s Romantic Trails of The South Motorcoach Tour concludes upon check-out from the Holiday Inn Express Downtown.